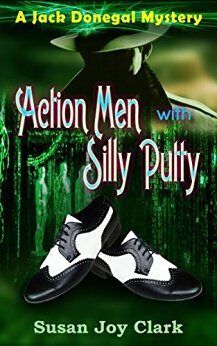 The outrageously humorous and "creatively insane" author of Men with Silly Putty by Susan Joy Clark has graciously nominated me for the Liebster Award, and with great pleasure I accept! Thanks Susan for remembering me and my little blog. Good question. “Liebster” is a German word meaning beloved or dearest. In the blogging world, the Liebster Award is online recognition given by bloggers to other new bloggers for enjoying or valuing their work. It is meant to highlight and credit favorite new up and coming blogs within our writing community. Once nominated, a blogger is asked to answer 11 questions provided by the nominating blogger. They are then expected to nominate other favorite new bloggers and come up with a list of 11 new questions for those nominees. This keeps the love going! 2. Answer the 11 questions that the blogger gives you. 4. Nominate other deserving bloggers. 5. Let them know you’ve nominated them. 6. Give 11 questions for the nominees to answer. 1. Morning bird or night owl? Cruise and sail with them for a month! 3. If your life were made into a movie, what actor or actress do you think should portray you? 5. Dog person or cat person? 6. What was your favorite thing to do/play as a child? 7. What is your best Christmas memory? I think it would be all the Christmas's with my girls when they were little...everything was so amazing to them and I got to re-live my childhood! 8. What movie can you watch over and over again? 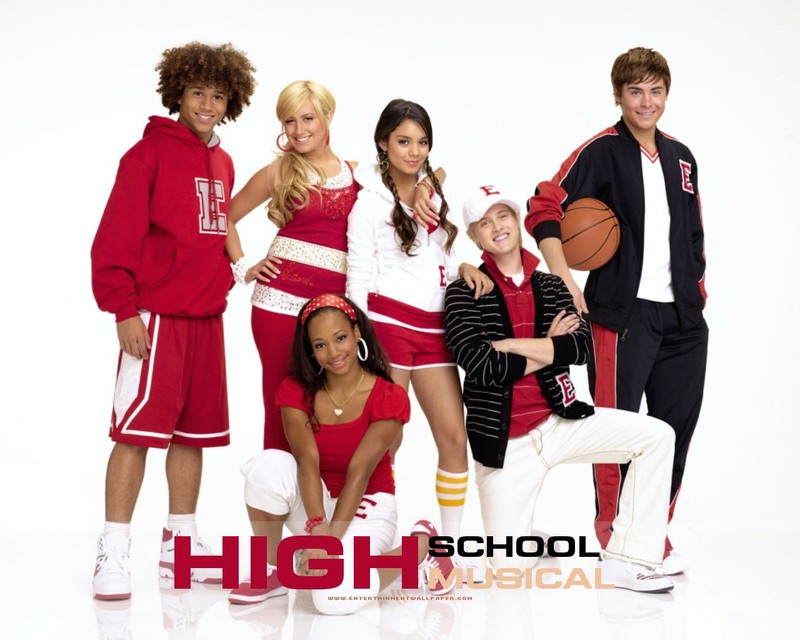 High School Musical series... oh yeah...seriously! Oh oh, I feel a song coming on! 9. What skill do you have that might surprise some people? Summer, but not a super hot one! I am into Cozy Mysteries at this point in my life...a little light hearted murder never hurts anyone...or does it? 1. 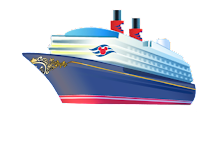 I love Disney world, Disney Cruises, and anything Disney. 2. I love fast food...Burger King and Taco Bell. 3. I work every Friday with my Daughter who teaches 1st grade, creating projects and just helping out with the class. 4. Owned and operated a boarding barn for over 20 years. 5. I can ride Western, but not much lately. I did get to win a few horse awards back in the day! 9. I love going to church. 10. I love to make videos but wish I was better at making them. years ago and now enjoying this new version. If I've missed any friends who blog, please let me know! 1. What's one piece of advice you'd give your younger self? 2.What is one thing on your Bucket List? 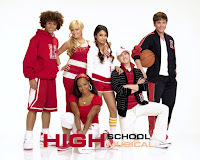 3.What is your favorite TV show? 4.How long have you been blogging? 5.Do you have a significant other? How did you meet? 6.Where is the most interesting place you have traveled? 9.If you could live anywhere in the world, where would it be? 10.What are you most scared of? 11.Where do you see yourself in 5-10 years?